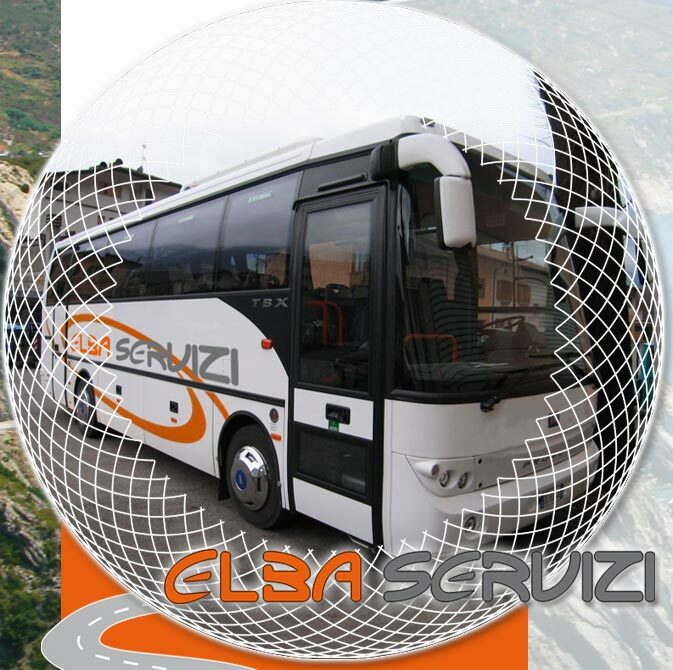 Elbaservizi Company is the only company present on the Island of Elba, specialized in rentals of coach, automobiles and minibus with chauffeur (driver), for national and international tourist services. In over 40 years of our activity our quality level and organization has been acknowledged by the best foreign and local tour operators. The effort of our entire staff and of our drivers translates into: punctuality, reliability and cordiality. 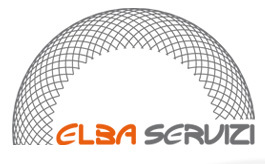 Elbaservizi is available for Limousine service with chauffeur (driver), personalized connections with main airports, ports and train stations in Italy. For those who travel as a group we are able to organize bus rentals with chauffeur (driver). We have busses with seating capacity from 16 to 55 seats , ideal for sport associations or sightseeing tours on Elba or on national or international sites. Our busses are equipped with all the necessary comforts and we are ideal to meet the needs of any type of transfer . Elbaservizi is at your complete disposal and we can personalize any tour and give you our best suggestions for your needs. With our FLEET we are able to satisfy any request: sightseeing tours, school trips, tours of Elba, congresses, events and all transfers for sport associations and much more. We are open and flexible, we operate 365 days, 24 hours a day.